Have you seen this beautiful new cookbook from The Pioneer Woman? I purchased two copies recently. Why two copies? Because I wanted to bless my readers with a giveaway! 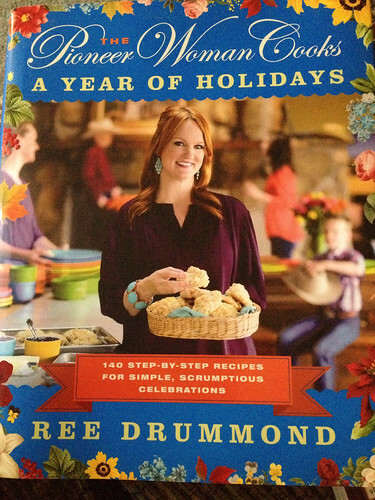 Yes, I am giving away a copy of the new cookbook here on my blog! 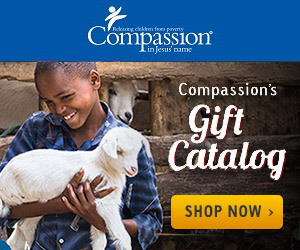 Many people are familiar with The Pioneer Woman, but did you know that her husband and her daughters went on a Compassion trip five years ago this month? Just one more reason why I just love her (and her recipes!). This cookbook has 140 step-by-step recipes for 12 holidays, all with gorgeous photographs and filled with wonderful stories. No-Knead Cloverleaf Rolls and Caramel Apple Pie are two recipes I am hoping to try very soon! To enter the giveaway, leave a comment below letting me know what your favorite holiday recipe is! For additional entries, please like my new blog Facebook page. Be sure to use the Rafflecopter to make sure your entries count. Disclosure: The Pioneer Woman has no idea who I am. I am hosting this giveaway to thank my readers!